This is, to me, one of those stories that feels like a remnant of Salinger’s pre-New Yorker writing. Perhaps this is why it was declined by The New Yorker and instead appeared in Information World Review instead (it was, in fact, the last Salinger story that appeared outside the pages of The New Yorker). 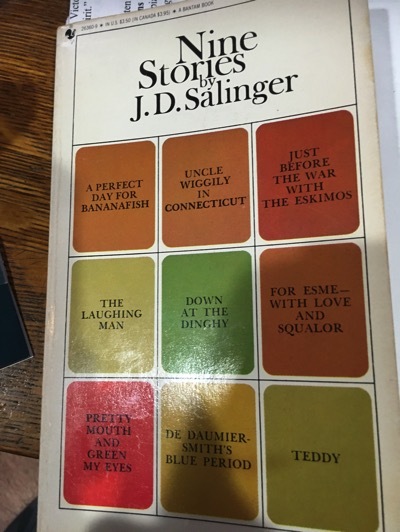 There continue to be some of Salinger’s religious concerns that would so deeply permeate the work to follow, but they are in many ways overwhelmed by the atmosphere of the story with every aspect of the setting and characters defined by a certain—can I say it?—squalor.